The largest online home selling platform in the UAE is SellAnyHome.com. The system provides a free home evaluation service which begins by offering an initial selling price to the seller. The seller can then book an online appointment for a detailed home inspection. The home inspection is done by RERA certified real estate agents who use a check evaluation point mechanism for the process. The agents give a final offer to the seller after completing the inspection, which If accepted leads to the seller’s home being sold to SellAnyHome.com instantly. The entire process can be completed in only 30 minutes which ensures a quick, safe and hassle-free activity for the owner. 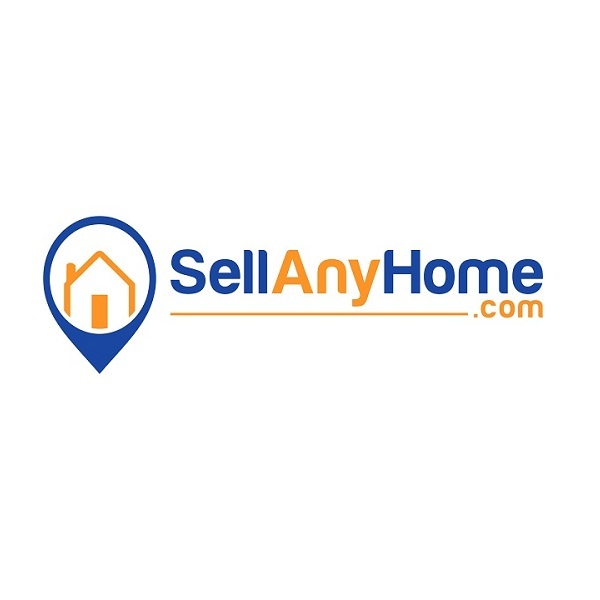 SellAnyHome is the largest online home selling platform in the Middle East. This amazing service offers a quick home sale, you can sell any home in just 30 minutes hassle free.